Club SciKidz is the best place under the sun for extraordinary summers. Established in 1997, owners Bob and Sue Hagan have created one of America’s finest summer science and technology camps. The original business operated under the name, Summer Science Day Camps, Inc., which is still the affiliate company name. 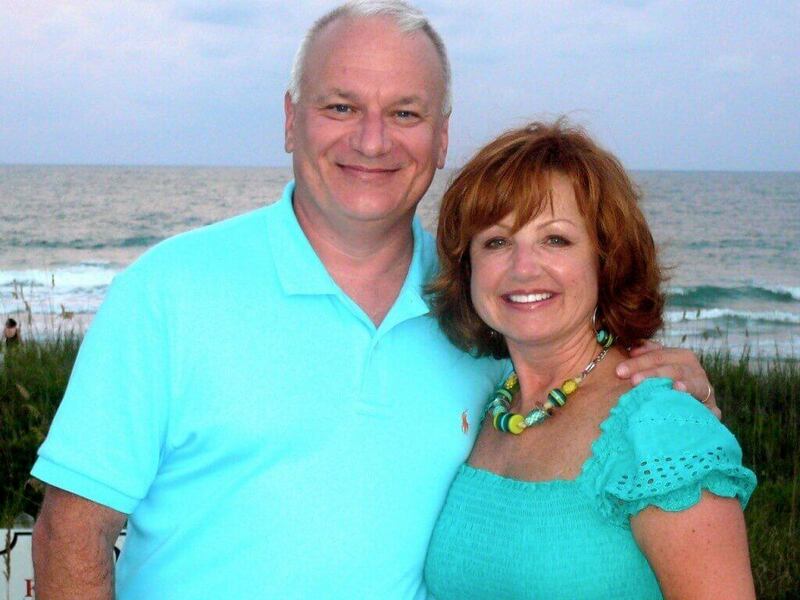 Bob and Sue have a combined 30 plus years of teaching experience and both hold a Master’s Degree in Education. The first summer camp was called “Special Effects” which taught campers the science involved in Hollywood’s Special Effects techniques. As time progressed, additional age groups and science themes were added. Beginning in 2001, Camp Young Scientist was created to accommodate children ages 6-8. Each year additional Science Camp themes were added and there are now 42, and counting, offering exciting projects and experiments for kids ages 4-15. In order to become a “full-service” science enrichment business, additional programs were added to include: after-school science clubs, Robotics, science assemblies, in-school field trips, & teacher workshops. Club SciKidz also conducts 30-minute science workshops in Pre-Schools. We believe we have the most extensive science enrichment offering in the world. Club SciKidz was founded on the principle that parents want to provide their children with exciting, challenging, and life impacting academic enrichment experiences. The company is committed to demonstrating how science works in the real world by providing activities in veterinary medicine, robotics, forensics, video game creation, food science, paleontology, engineering, chemistry and biology, astronomy, oceanography, emergency medicine and special effects. Since 1997, more than 50,000 children have attended one or more of Club SciKidz’s science day camps or school programs. Club SciKidz now offers 42 different themed science camps and 30 weeks of inquiry-based after-school science club experiences. We operate multiple summer day camp locations each year in Georgia, and conduct 36 after-school programs in the Metro Atlanta area. Club SciKidz also operates franchises in Georgia, Maryland, and Texas. Our unique science programs are designed to meet the needs of children ages 4-15. Carefully researched science lessons help engage students in observation, measurement, identification of properties, and experimentation involving life, earth, and physical science concepts. The units are rigorously researched by science educators with the help of teachers and children. The results are lessons that students enjoy and genuinely learn from. Sarah McMullen is our newest team member at Club SciKidz Dallas. Sarah graduated from Baylor University in 2009 with a B.S. in Education, with a certification in Life Science grades 8-12. She received her Master’s Degree in Curriculum & Instruction (Science Education) from the University of Texas at Arlington in 2013. Sarah taught seventh grade science at Highland Park Middle School in Dallas, TX from 2009 to 2015, where she was the Instructional Team Leader for seventh grade science. In 2012, Sarah was named the Highland Park Middle School Teacher of the Year. Sarah joined Club SciKidz Dallas in 2015 as the Area Director, but she’s not new to Club SciKidz- she has served as a camp counselor, an after school program instructor, a site director, and even a warehouse packer in the past! She loves helping children get excited about science as they experience it in new and fun ways.